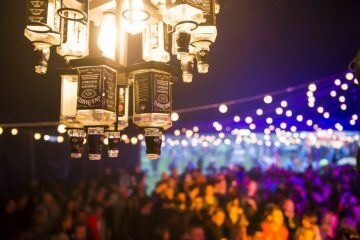 Jack Daniel’s has announced its Jack Rocks line-up of festival partnerships, with a mix of iconic and new events this summer. 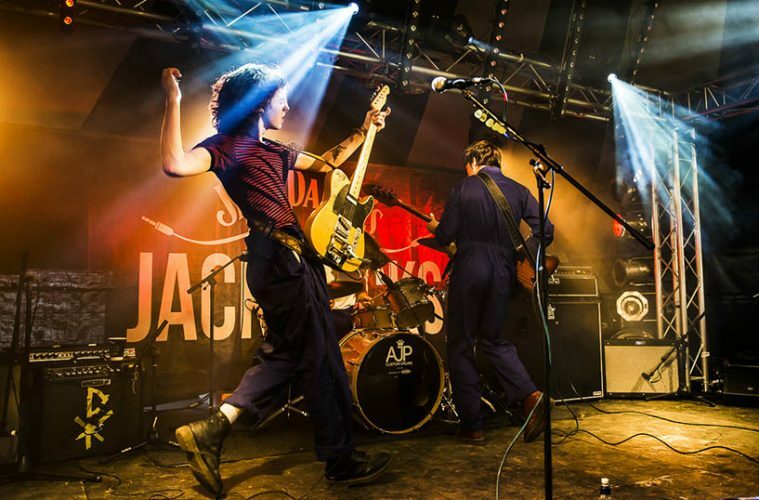 The Jack Rocks programme is collaborating for a third year running with rock ‘n’ roll night, This Feeling. 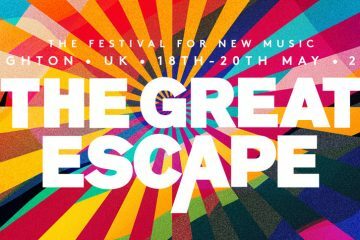 The Tennessee Whiskey will be bringing upcoming talents to events around the UK, kicking off at Brighton’s The Great Escape festival at The Hope and Ruin on 18-20 May. 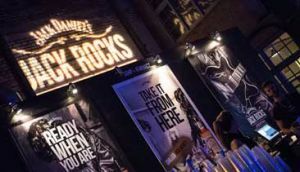 “We have always taken immense pride in supporting emerging talent and helping those who keep the UK music scene the thriving hotbed it is today, including venues and promoters,” sais Michael Boaler, senior brand manager at Jack Daniel’s. Jack Rocks will also make appearances this summer at the Isle of Wight Festival, Scottish debut festival TRNSMT and Reading Festival. 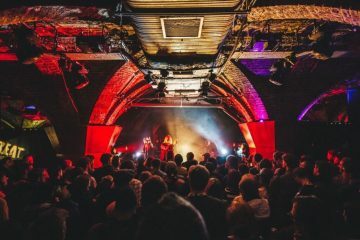 “We’re looking forward to being part of the first ever TRNSMT festival in a city that has always had a booming music culture, as well as our first appearance Reading Festival. 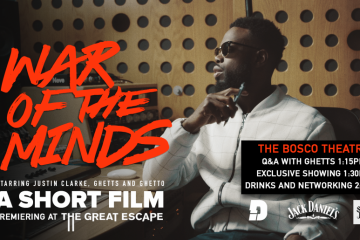 We’re really excited to be launching Jack Rocks 7 this year and help them on their road to success. It’s going to be a great summer of music” concluded Boaler.